Pier Luigi Loro Piana’s Supermaxi My Song finished the 2018 RORC Transatlantic Race on Tuesday 4 December 2018 at 17:47:11 UTC, taking Monohull Line Honours. 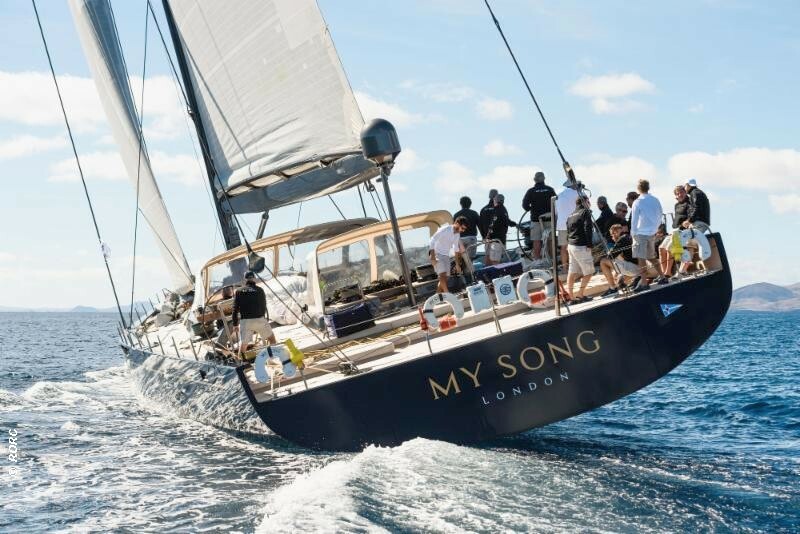 The Baltic 130, owned by Pier Luigi Loro Piana, a member of the International Maxi Association (IMA), has also set a new Monohull Race Record after completing the 3,000 mile race between Lanzarote and Grenada in an elapsed time of 10 days 5 hrs 47 mins 11 secs. This shaved 1hr 19mins 48 secs off the previous race record set in 2015 race by Jean-Paul Riviere’s French Finot-Conq 100, Nomad IV.